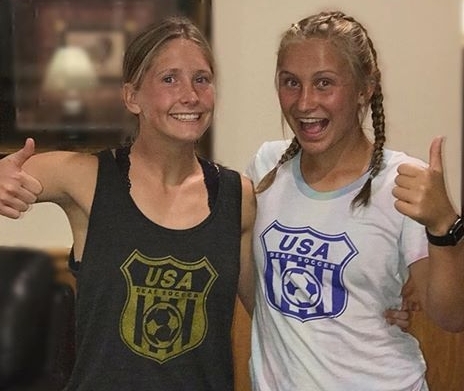 We've got some amazing things going on at Blue Knights Soccer Club!! Congrats to everyone! Our '06 Boys won La Roca Cup. Our '01 Boys Sparta Cup Champions. Our '03 Boys finished in second place in Surf Cup. Our '08 boys got second place in La Roca Cup. 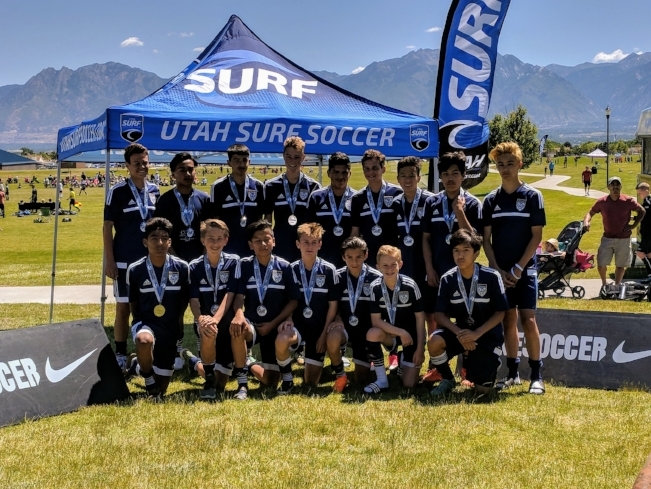 Our '04 boys are Utah Invitational Champs. Our '07 boys are Impact Tournament Champs. Our club was able to raise about 70 pairs of cleats for our fellow soccer players in Africa! Thank you to all who donated!